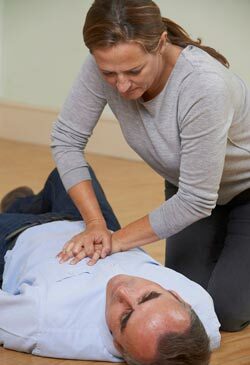 Covers Adult, Child, and Infant CPR Care with First Aid Training. 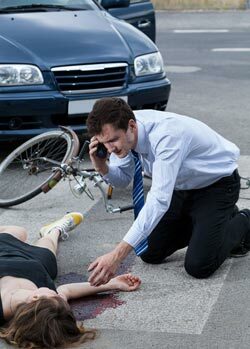 This combination course covers everything in the CPR Certification Course and the First Aid Course. Course follows the latest CPR & First Aid guidelines. Take advantage of modern technology and get CPR/AED and First Aid certified from the comfort of your home at your own pace. You no longer have to dedicate an entire day and tons of money learning skills that everyone should know. Our CPR/AED and First Aid combination course is designed for all types of individuals. Whether you are renewing or learning for the very first time, this course covers everything you need to know. Coaches, babysitters, teachers, lifeguards, and students should all take this course! This online certification course will take approximately 60 to 90 minutes to complete and the course material will remain open for the FULL TWO YEARS OF YOUR CERTIFICATION so that you can come back any time to review the material and get updates (updates are done frequently!). To register for the online CPR & First Aid Certification Course, please create an account or login.